Incorporate Ballet, Yoga and Pilates based movements for a continuous fat burning workout. Feel long, lean and strong. 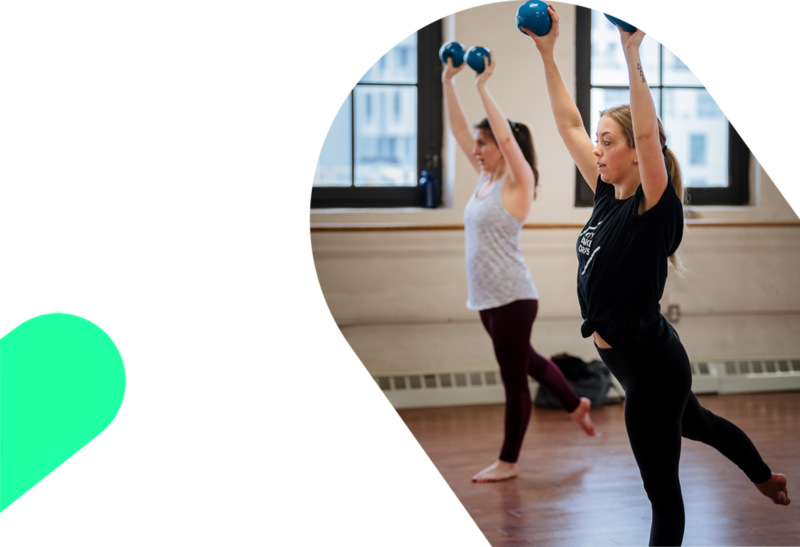 Using upbeat music, this class will take you through core, balance and toning exercises for an increased fat burning dance class. The use of hand weights are incorporated for an intense port-a-bras and some floor work will get your muscles feeling long and lean. A City Dance Corps signature class which has been running since 2001. All Levels. No experience required.